The Law Firm of Paul B. Christensen, P.A. Welcome to the web site of The Law Office of Paul B. Christensen, P.A., a client-centered law practice committed to providing legal services devoted to immigration law. The firm represents corporations, governmental organizations, universities, and individual clients from all points of the world. Ask the attorney for a copy of his or her curriculum vitae. According to the ABA, most attorneys graduate with degrees in the arts. When requirng immigration representation where a business plan, balance sheet, income statement, and statement of cash-flows is critical during an adjudication, do you want an attorney who has had no formal exposure to those documents? 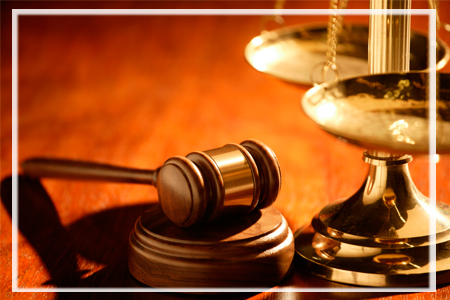 Quiz the attorney to explain key financial concepts like Net Present Value and ratio analysis. Likewise, if your case requires complex analysis in the sciences, quiz the attorney about his or her knowledge of statistical and networking analysis — or concepts involving microbiology and physics. As a corporate executive of more than twenty years for the AT&T, MediaOne, and Continental Cablevision organizations, Attorney Christensen has attained extensive experience in engineering and human resources staffing requirements, and holds his baccalaureate degree from Northern Illinois University, and a Masters Degree in Business Administration from the University of North Florida. In addition to a core legal curriculum which included U.S. immigration, Attorney Christensen spent a portion of his legal studies at the University of Cambridge, Cambridge England. Please take a moment and review the menu of immigration legal services. If you would like to arrange for a personal consultation by telephone, e-mail, or internet phone, please contact the law firm through the manner of your choice.